Madhusudhanan who died at a private hospital here had contracted the virus from Kozhikode Medical College Hospital. Besides, 1,353 persons who had interacted with the affected before the confirmation of the disease are under observation. 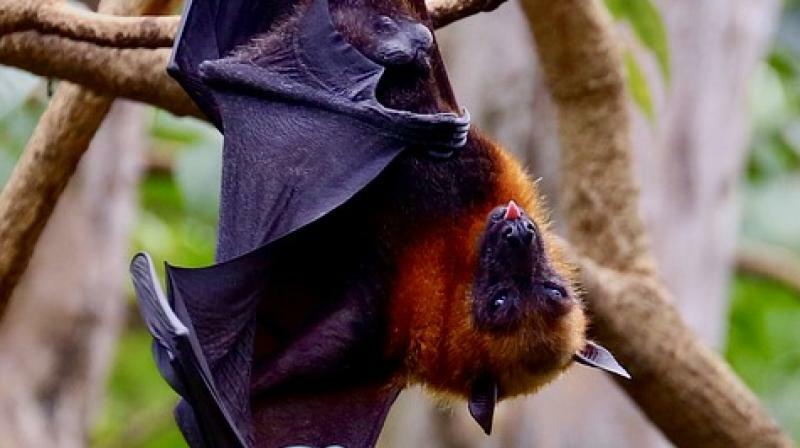 Kozhikode : Two more persons succumbed to Nipah virus on Wednesday taking the toll to 16. Those who died were identified as Madhusudhanan, 55, a senior superintendent at Kozhikode district court and Akhil, 28, a native of Karassery in Kozhikode. Madhusudhanan who died at a private hospital here had contracted the virus from Kozhikode Medical College Hospital. There are now two confirmed cases under treatment at the KMCH.Two more suspected cases were admitted to the KMCH taking the total number of such cases to nine. Meanwhile, Seenu Prasad, 28, a soldier from Palakkad, suspectedly died due to the virus in Kolkata. Director of Health Services Dr R.L. Saritha said the condition of the afflicted persons remained unchanged. "The medicine from Australia, M 102.4 human monoclonal antibody, will reach here in two days and it would be given to the patients as per the treatment protocol," she said. It would be administered under the strict supervision of experts from the Indian Council of Medical Research (ICMR).